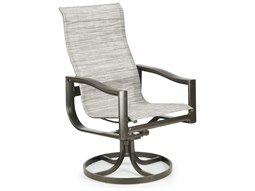 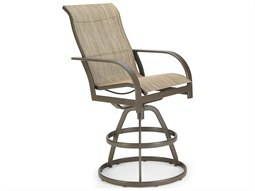 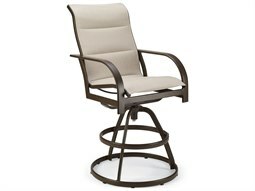 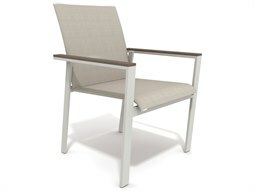 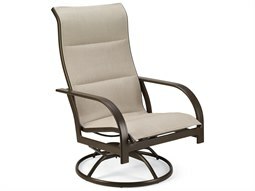 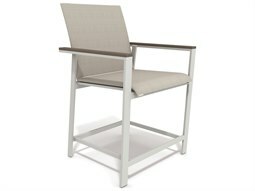 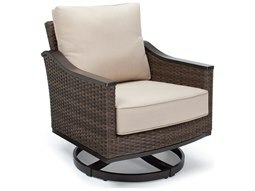 Patio outdoor chairs allow you to sit comfortably outside in your outdoor living space. 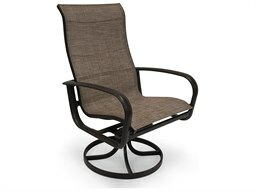 Whether you’re swaying gently on an outdoor rocking chair on your porch, catching some rays on lawn chairs in your backyard, or kicking back with an outdoor swing chair on your patio, there are a myriad of different outdoor chairs that will have you relaxing and sitting in style. 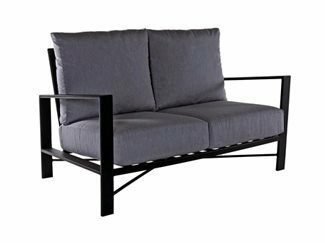 Crafted from high-quality materials that are not only durable, but built to endure all weather conditions (from sun, wind, and moisture), LuxeDecor’s extensive selection of outdoor seating will bring equal parts aesthetic and functional value to your outdoor space. 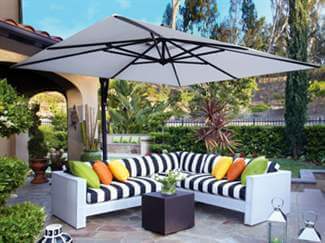 Today’s homes often boast exclusive features from pools to outdoor kitchens making your patio furniture a true extension of your home. 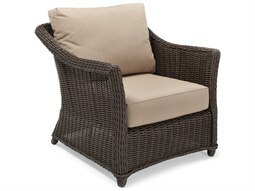 Selecting outdoor patio chairs naturally anchors a space for you, family, and friends to gather to enjoy lounging, dining, and everything in between. 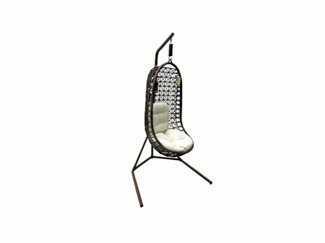 Create an inviting place for entertaining and relaxing in your backyard with LuxeDecor’s impressive inventory of outdoor lounge chairs. 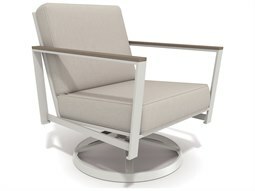 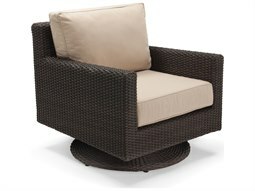 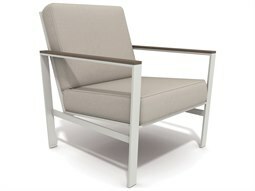 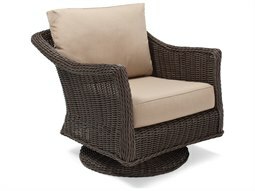 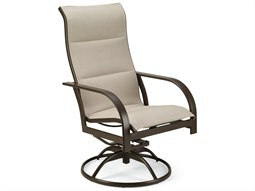 The addition of patio lounge chairs will make any outdoor space feel as cozy and lived in as the inside of your home. 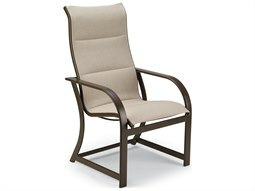 With convenient advances made in durable materials, now reinforced and built with weather resistant technology, modern outdoor chairs and patio chairs mean you can enjoy lounging outdoors without the stress of wear and tear, and deterioration. 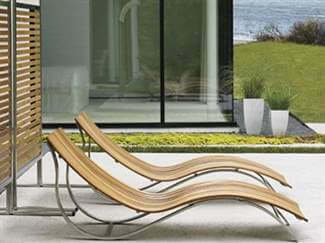 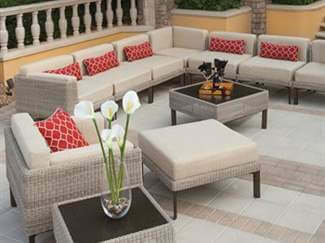 At LuxeDecor, you will find a great selection of outdoor seating in a variety of different materials. 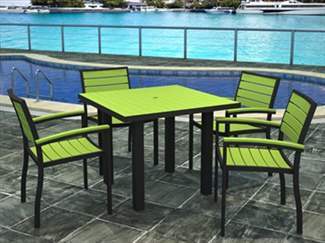 Our cast aluminum, steel, teak, wood, recycled plastic, and resin patio seating are all great, durable options for every season. 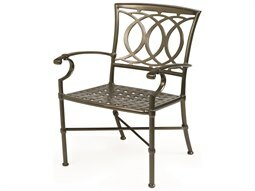 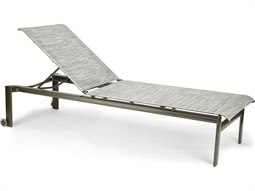 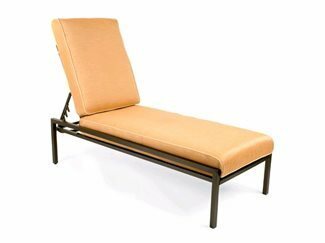 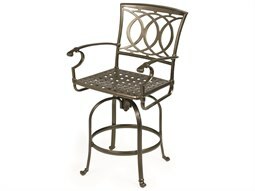 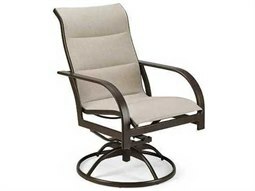 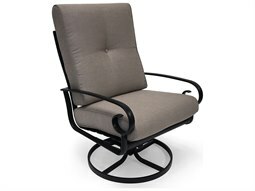 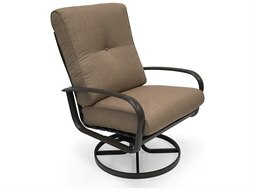 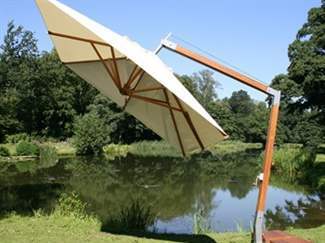 Many of our metal patio chairs are manufactured to prevent rust and stand up to the elements to give you peace of mind. 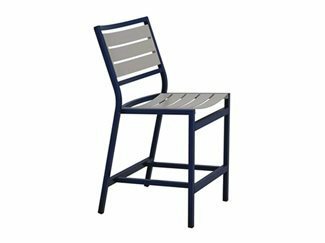 Added customization options and different functionalities also make it easy for you to make your outdoor seating match interior of your home. 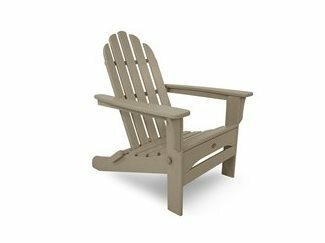 Stackable patio chairs, bar stools, and some Adirondack chairs are great for storing in colder months. 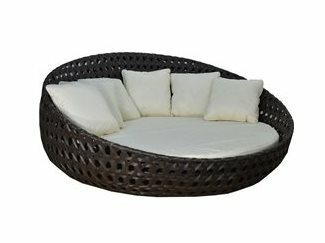 Patio rocking chairs, outdoor swivel chairs, and swings are easy to rotate making them perfect for entertaining; while chaise lounges, lounge beds, loveseats, and sofas are a great place for groups to socialize. 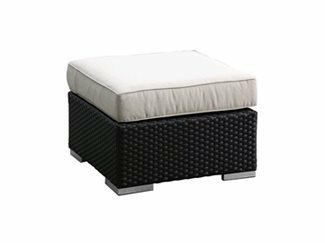 No matter how large or small your outdoor space may be, LuxeDecor has the best quality and variety of outdoor seating by the best brands in the industry including Tommy Bahama Outdoor, Woodard, Treasure Garden, Winston, and Lloyd Flanders, among many others. 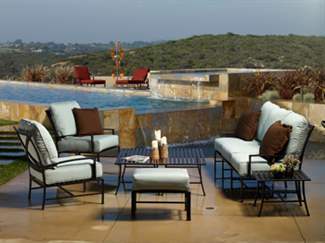 LuxeDecor offers a variety of multiple finishes that not only allows you to choose the right material for the elements your furniture will be exposed to, but also channel the style and ambiance needed to create your own backyard oasis. 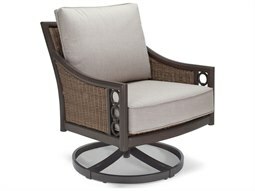 Choosing seating furniture made from natural materials such as wood, wicker, and teak will bring a casual, rustic feel to your outdoor living space. 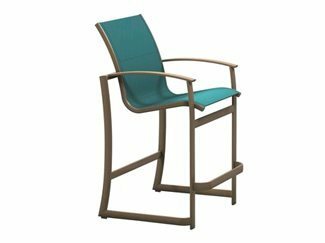 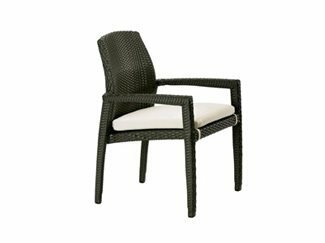 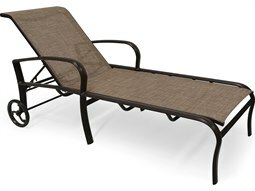 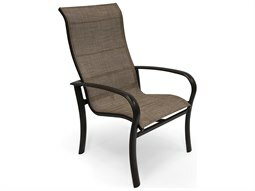 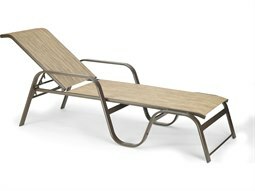 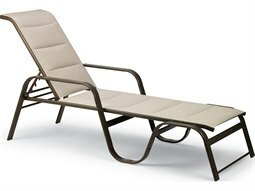 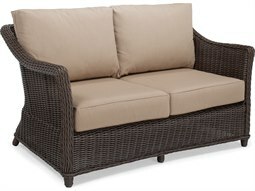 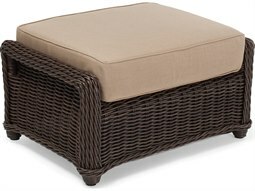 The added benefit is that teak and wicker are light weight materials which make it convenient for portable purposes. 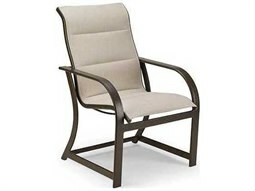 Outdoor rocking chairs are typically made from these materials. 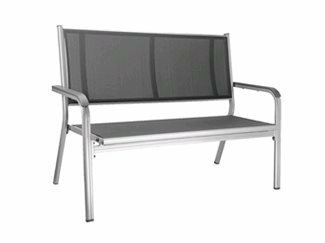 Other lightweight materials include cast aluminum and resin. 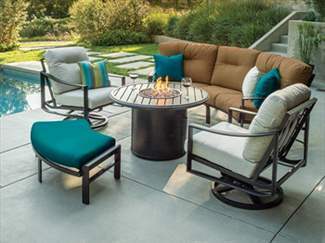 Choosing a lighter material, which still withstand weather conditions such as wind, will make moving pool chairs, lawn chairs, benches, and ottomans a breeze to rearrange and move around. 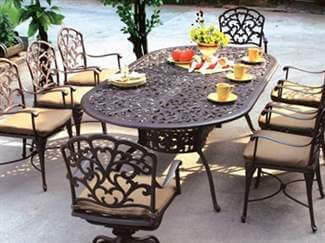 Heavier materials such as wrought iron, steel, and wood bring a distinguished and classic look to your backyard. 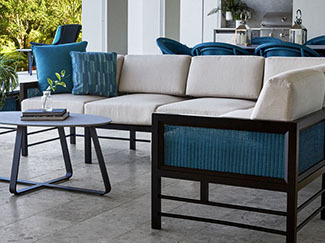 Design a custom set that’s unique to your home and reflects your unique personality and style. 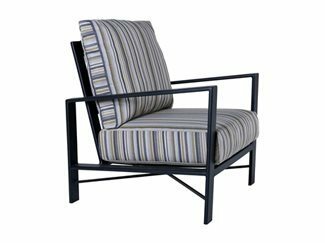 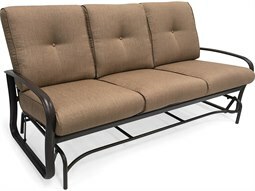 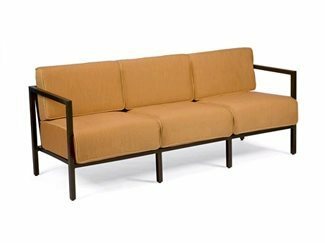 We also offer a slew of colors and patterns for fabric and trimming to perfectly coordinate your furniture and create a cohesive look for your backyard. 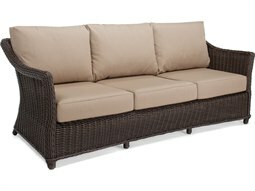 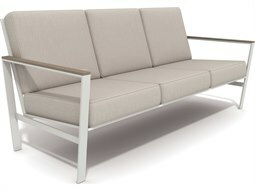 Additionally, cushions and padding are super comfortable and perfectly suited to withstand outdoor use. 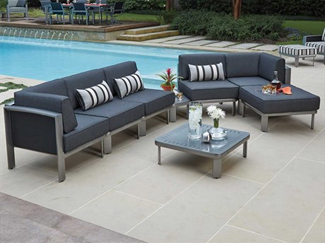 However you design your outdoor living space, LuxeDecor has plenty of options for outdoor seating and chairs to craft a designer look to transform your outdoors into an outside haven for you and your guests to enjoy nearly year-round.